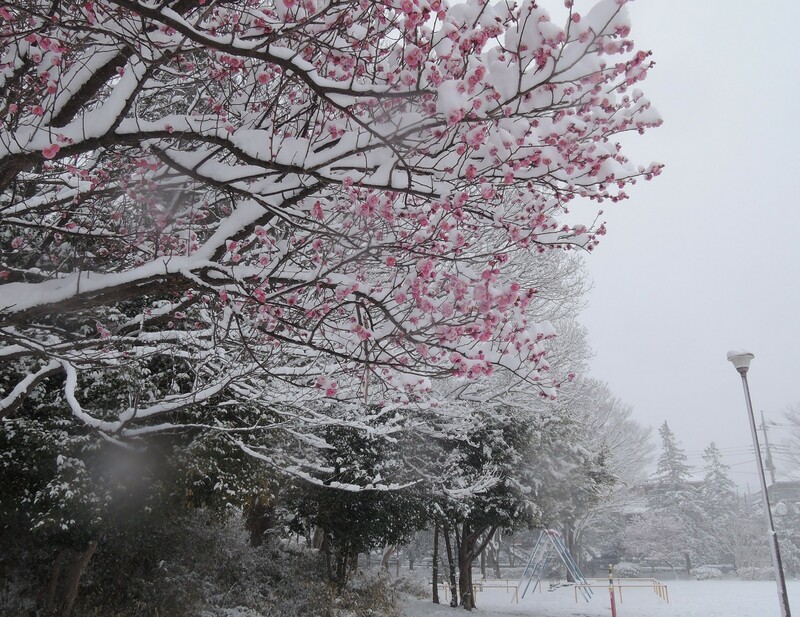 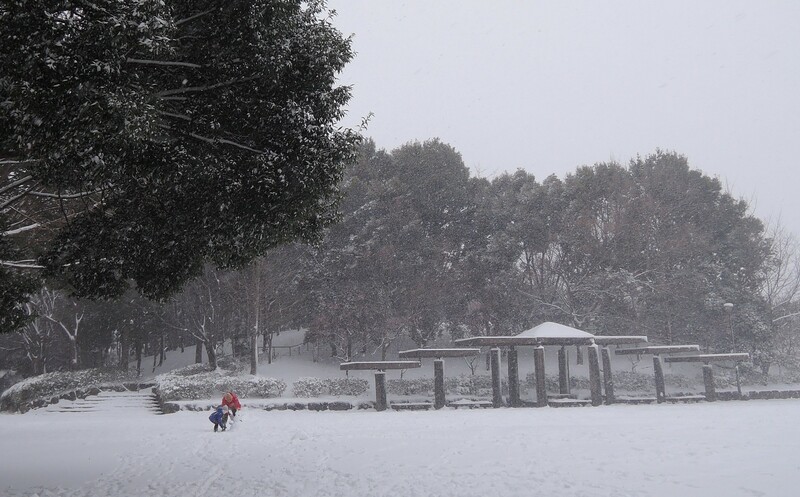 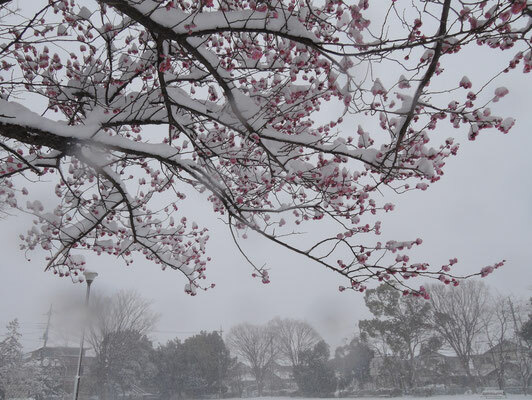 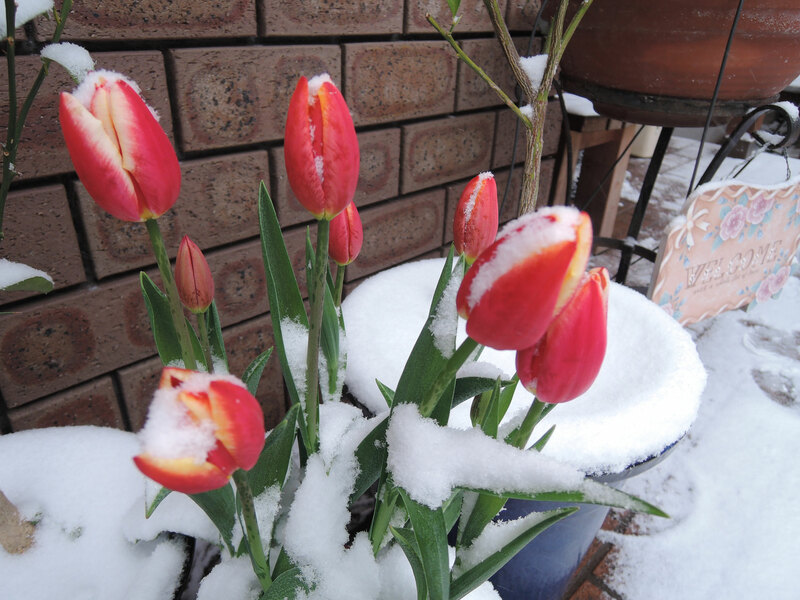 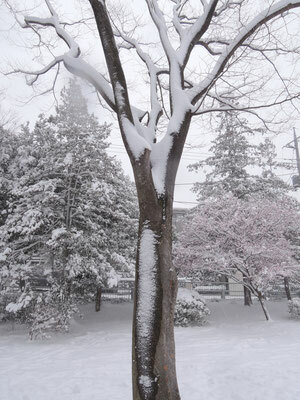 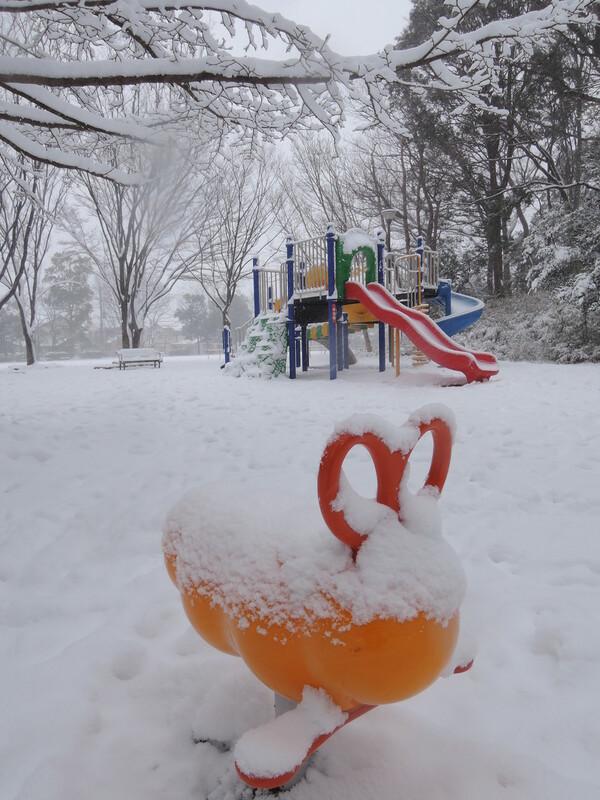 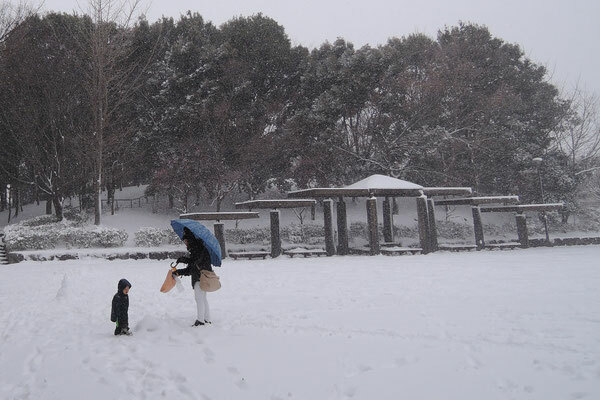 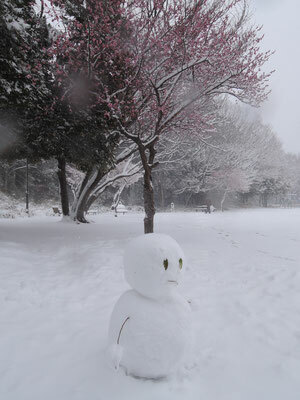 Yokohama's heavy snow, around 20 cm deep fell on Saturday, February 8, 2014. 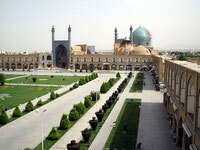 I took these photos in my neighborhood. 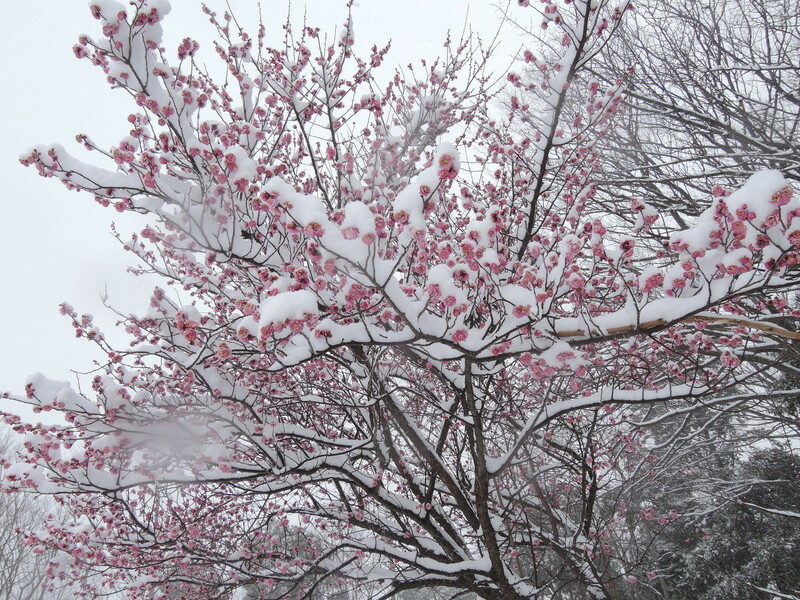 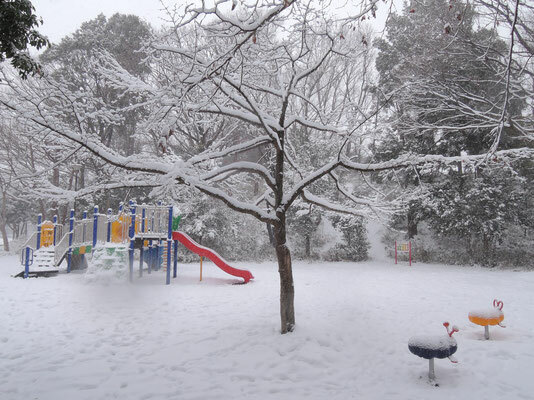 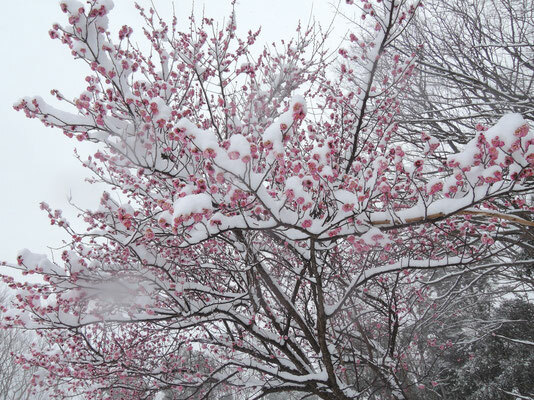 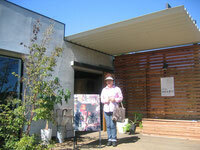 There was another heavy snow about a week later, on February 14. 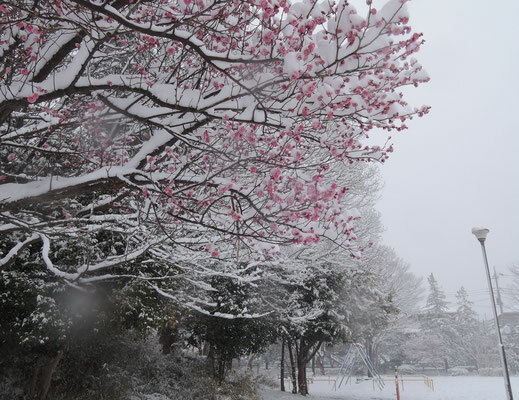 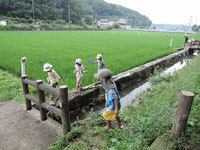 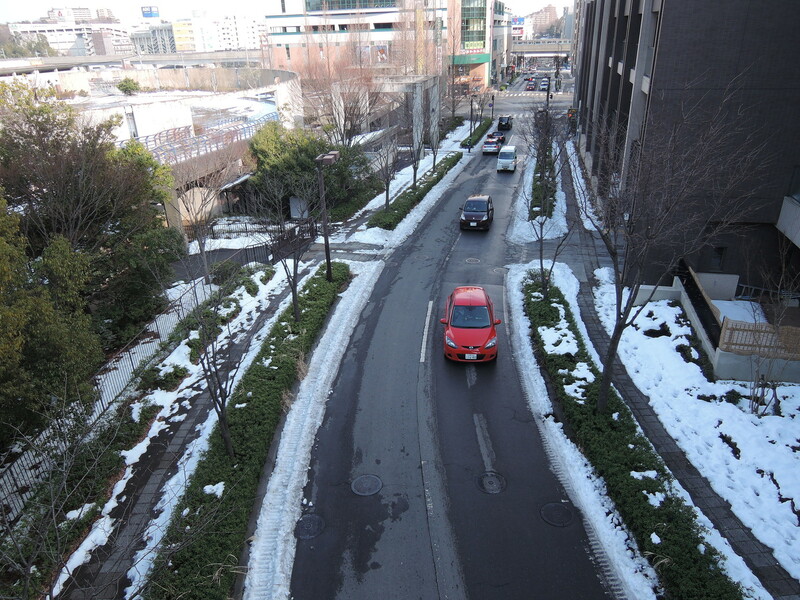 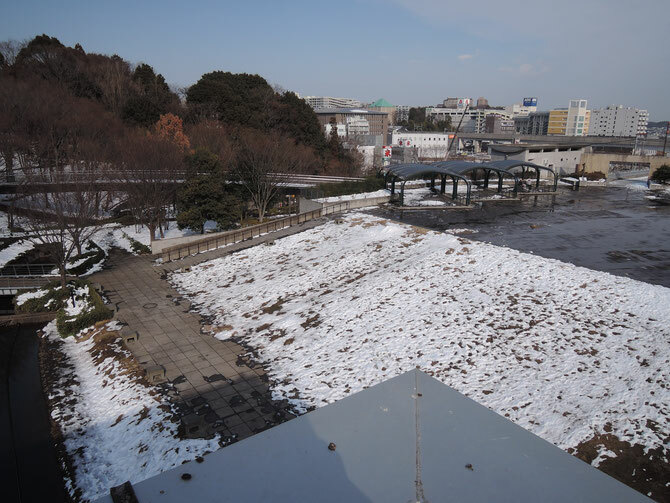 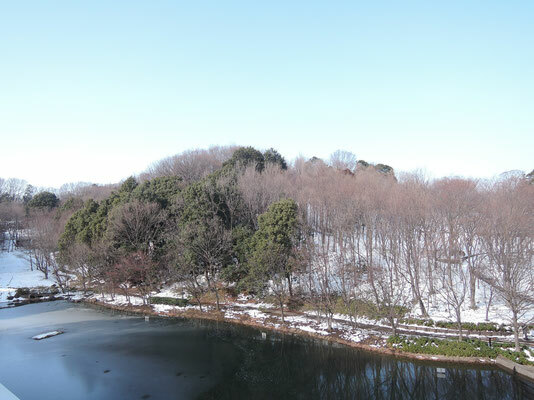 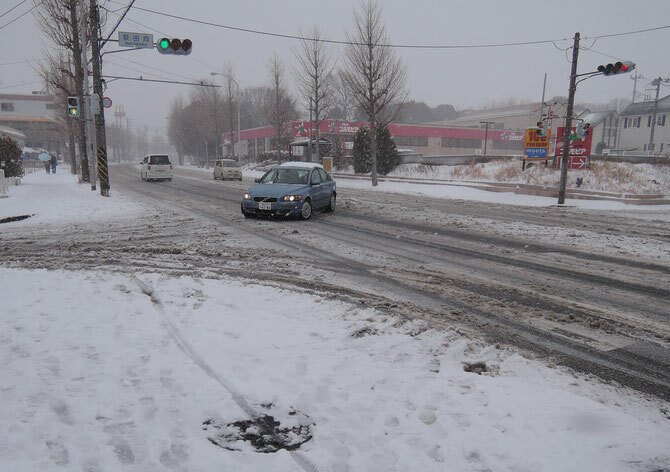 The following photos show remnants of snow on February 17 in the Center Minami area, northern Yokohama.